As Pope Francis hugged a disabled child, MSNBC’s Chris Matthews said, “What power this man has to make people feel good.” And it’s true. Even I, with all my Baptist objections to the papacy, got a catch in my throat at that scene on the Philadelphia airport tarmac when Francis stopped the car and got out to bless the child in the wheelchair. Yes, he makes people feel good. Why else would millions line the streets for an eight-second glimpse of the pontiff waving from the back seat as his tiny Fiat passed by? But CBS’s Jericka Duncan, to bishops at a press conference following the Philadelphia visit, was more pointed: Why didn’t Francis publicly tell people how he feels about the family, starting with the marriage of one man and one woman? 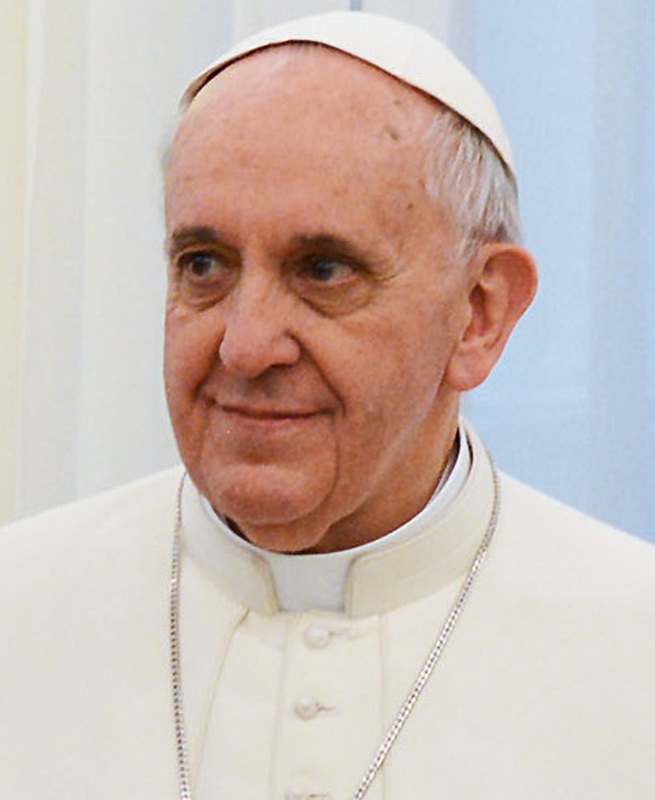 Francis has a history of making statements that, broadly interpreted, could make homosexuals, divorced people, those who allow for abortion, and even “women religious” believe there’s an open door for them in mainstream Catholic life and leadership. But Francis isn’t going to change his church’s doctrines on marriage, protection of the unborn, a male only priesthood. He can’t: 2,000 years of church history, conservative Catholics in the global south, and the College of Cardinals won’t let him. So why make gestures that soothe postmoderns and liberal Americans, but don’t really change anything? Perhaps because, as Chris Matthews puts it, he wants people to feel good. But that isn’t speaking the truth in love. Sure, Francis’s approach is long on love. Don’t we all see Christ exemplified in his embrace of the homeless and handicapped? But the more loving response to people struggling with sin and its effects is to tell the truth: We love you, but the church can’t embrace your beliefs when they are outside orthodoxy. That’s the lesson I’m taking from Francis’s visit. We want to approach these conversations in love, but they must be grounded in truth. Letting people think what they want because we’d rather not hurt their feelings isn’t being loving—or honest. Love is grounded in truth, not feelings. Read this and other articles in the 10/12 issue of the Illinois Baptist.